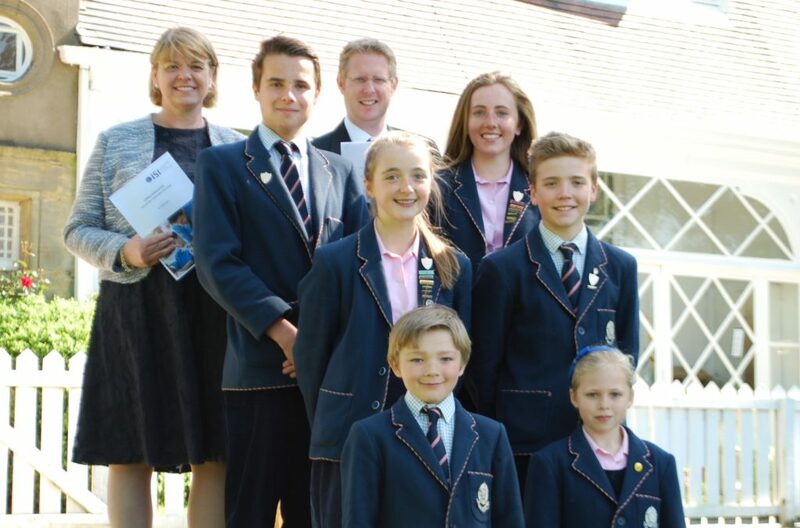 From 2014, Cundall Manor has been inspected not by Ofsted but by the Independent Schools Inspectorate, a government approved inspectorate responsible for the inspection of Association independent schools. Schools in the Association are ranked among the best in the world and educate more than half a million children in 1,200 schools. By electing to be inspected by the ISI we recognise the unique role of independent schools and the need for compliance with the regulations specifically pertaining to them.